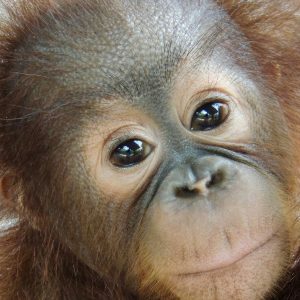 The main threat to all species of orangutan is the loss of their rainforest home. 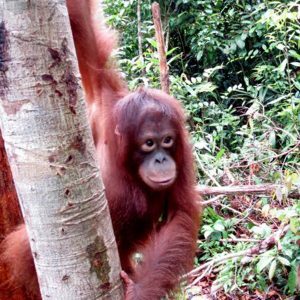 These primary forests that once covered the almost the entirety of both the islands of Borneo and Sumatra are now virtually gone. They have now been replaced by human development and large scale mono-cropped agriculture. 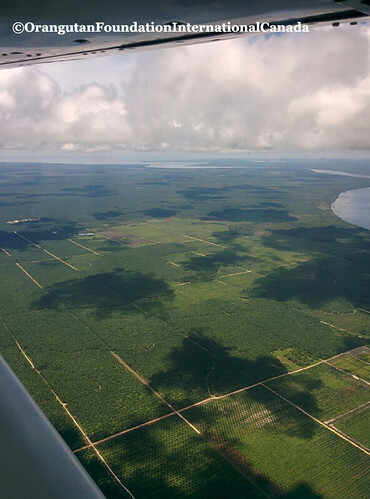 To look at the islands from above may be deceiving as the ground may appear mostly green. However if you look closer one can make out distinct lines like absolutely straight veins running through these green “forests”. 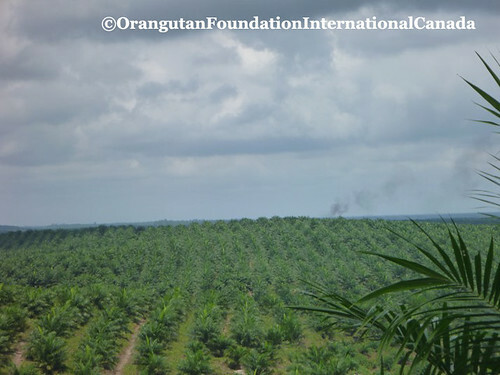 These lines betray the image of green that the tree tops provide, for they are the rows between endless rows of oil palm trees. A desert of one species where there used to be thousands. palms used for the production of oils. 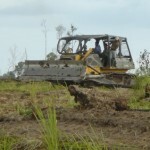 Palm oil is now the most widely used vegetable oil in the world, having even surpassed soya. And most people have no idea that they are using it. 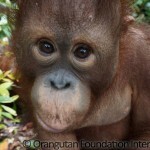 Thus today for Orangutan Awareness Week we are raising awareness of the widespread usage of palm oil. 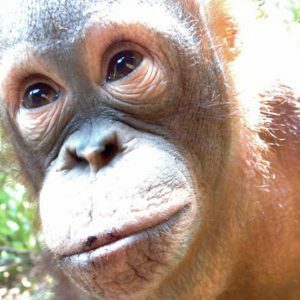 Palm oil and palm kernel oil are found in the majority of baked and fried goods, such as cookies, bread, and potato chips, as well as in chocolate and milk (where it adds Vitamin A). Palm oil and palm oil products (such as sodium lauyrl sulfate) is extensively used in cosmetics and toiletries where it adds creaminess and/or foam to the product. 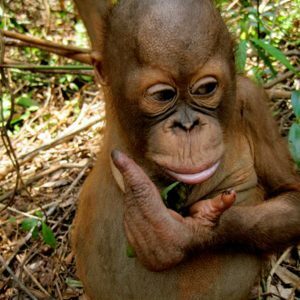 Palm oil is an important ingredient in the manufacture of soaps, shampoos, detergents, and toothpaste. We urge you to take a look in your pantry, refrigerator, and bathroom. 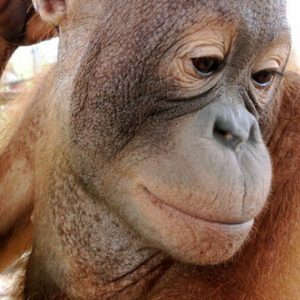 You will be surprised to see how many of your home products have palm oil (and its derivatives) in them. 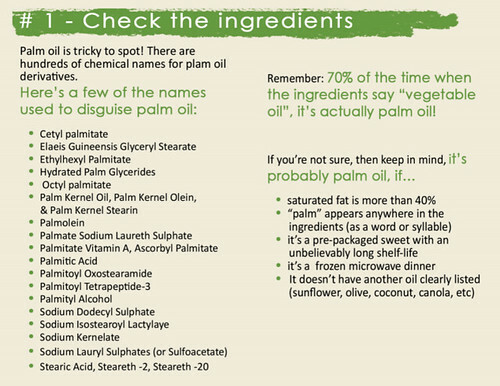 Palm oil is used in these products for many reasons, however the most common one is because it is relatively inexpensive compared to other types of oils. It is not necessarily a better product or better for you. 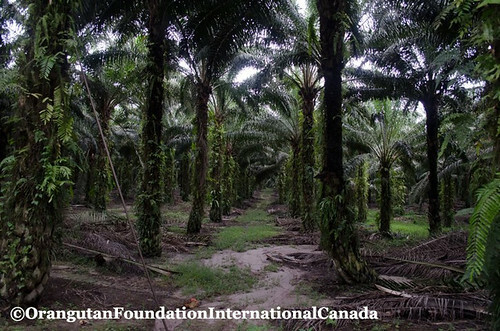 OFI Canada recognizes that this crop contributes to an important part of the Indonesian economy and that palm oil is comparatively efficient in terms of production of cooking oils. 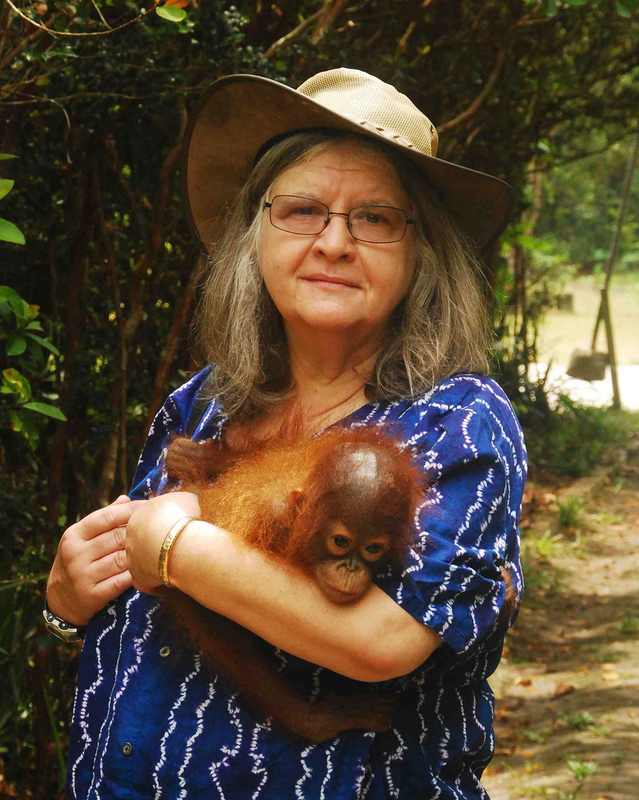 However we strongly believe that the production of this important global product should be done ethically and sustainably and in a way that does not destroy further habitat for critically endangered species such as the orangutan. 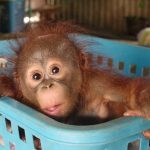 The first step to seeing changes in the palm oil production process is for consumers such as those of us here in Canada, a long way away from orangutans in the wild, to become aware of how important our choices are. 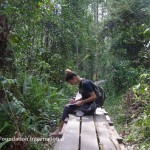 The consumer voice can go a long ways to convincing companies that the wider world cares about what happens to the forests of Indonesia.